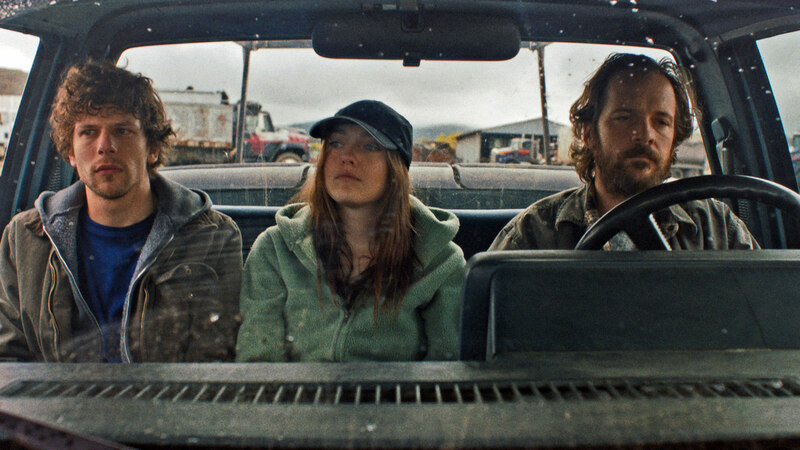 In Night Moves buying fertiliser is a tense experience, and everyone looks unkempt and unwashed. I like that though, and I like this movie, besides it’s impossible to take an immaculately groomed environmental terrorist seriously. What If? Err, what if, this flick wasn’t an extremely by the numbers rom-com? It’s elevated slightly by the presence of Radcliffe and Driver, but not enough to make it anything more than a time killer. I watched this a while back and don’t remember that much, this suggests that Conviction doesn’t feature the class performances one has come to expect from the two leads. Watchable by the numbers ‘injustice fought’ against all odds fare. There is, in Stories We Tell, something deeply admirable about confronting the reality of one’s (and entire family’s) own past in a manner so frank as Polley does. The result is captivating, featuring revelation and insight far beyond what one might reasonably expect. In many ways Belle is a simple film, but when you’re illustrating the importance of love and equality this no bad thing. 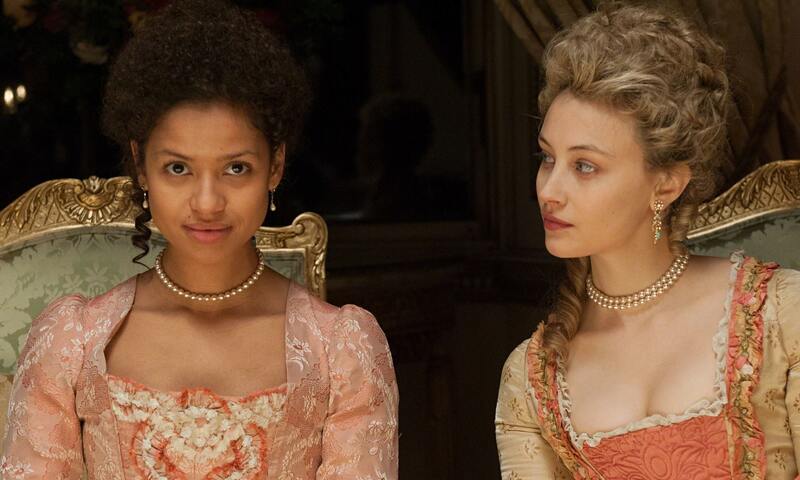 This is costume romance with sobriety, and it’s a mix that director Amma Asante handles with confidence. 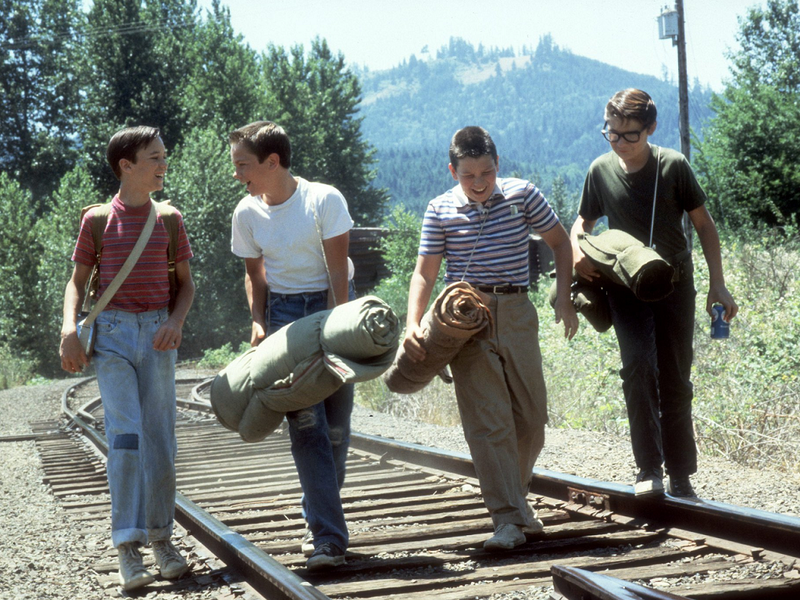 Stand By Me is a great movie. Admittedly the voiceover does seem to be at a tangent most of the time to what’s actually occurring in the narrative, but it’s easy to forgive this, such is the charm of the tale and its four leads. 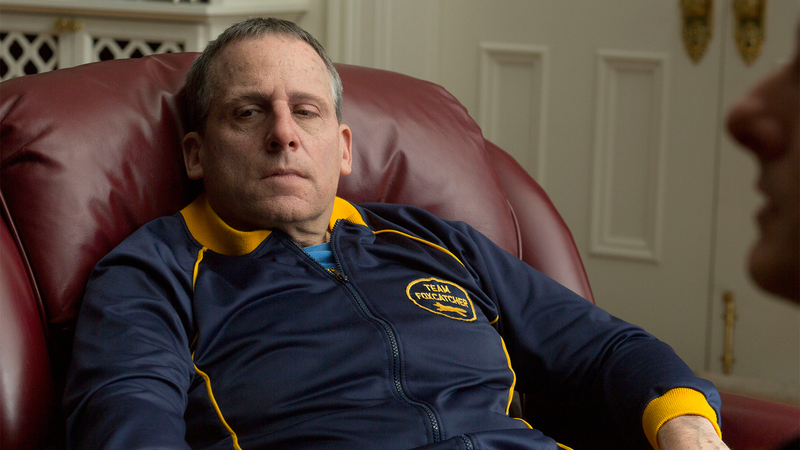 From Carrell’s nose, through Ruffalo’s receding hairline, to Tatum’s underbite Foxcatcher is vile. It’s tone is washed out, it’s dialogue curt and everything is saturated with what was nasty about the 80s. Add to this uncomfortable, unpleasant and uneasy male grappling (and excessive spandex) across the board, and you have one of the most unsettling films I have seen in a long time. 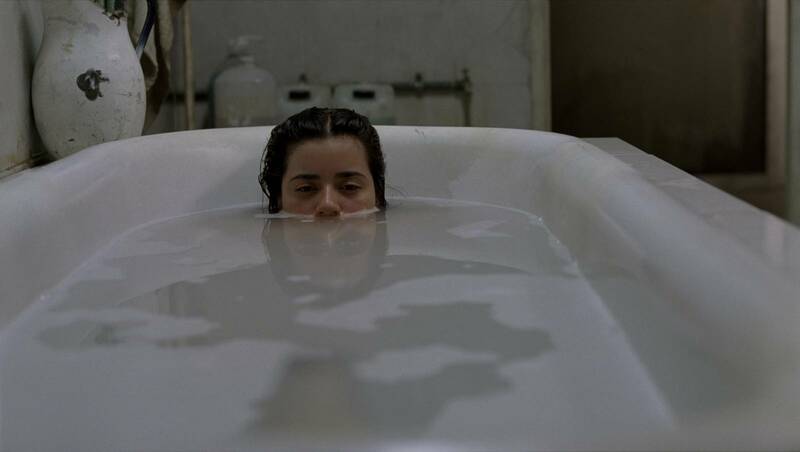 It’s a grim tale, grimly told and it’s a spectacularly accomplished piece of filmmaking. It’s beat perfect. 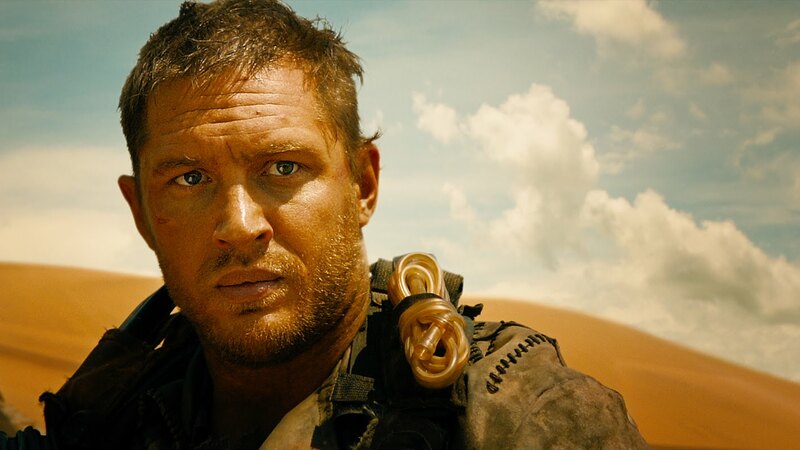 Mad Max: Fury Road has been made by George Miller in a way that suggests he is unaware of the tired turns the action genre has been taking since he delivered the franchise’s original instalments. A dark take on the realties of vampiric/cannibalistic living, We Are What We Are proves a bleak watch. Heavy as its atmosphere is, there is talent on show and that’s what keeps this mild deviation from the standard lore of the genre compelling. #977 – Whatever Happened To Baby Jane?